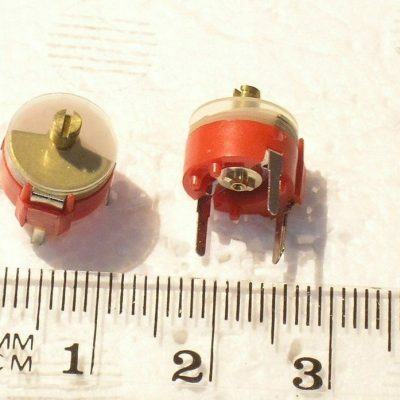 VARIABLE FOIL TRIMMER CAPACITOR 2.5 ~ 22pF PHILIPS 7.5mm 2 PIECE OFFER! 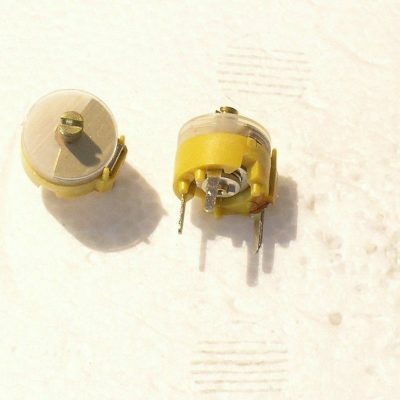 VARIABLE FOIL TRIMMER CAPACITOR 3 ~ 40pF 7.5mm 2222 808 11409 2 PIECE OFFER! 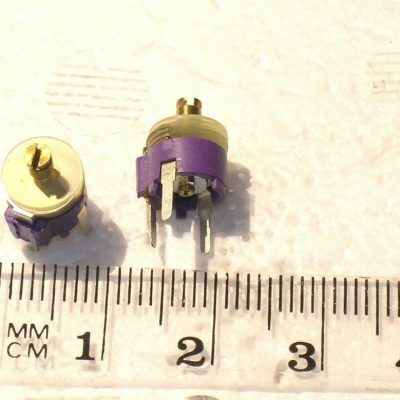 VARIABLE FOIL TRIMMER CAPACITOR 3 ~ 50pF 7.5mm 2222 808 11509 2 PIECE OFFER! 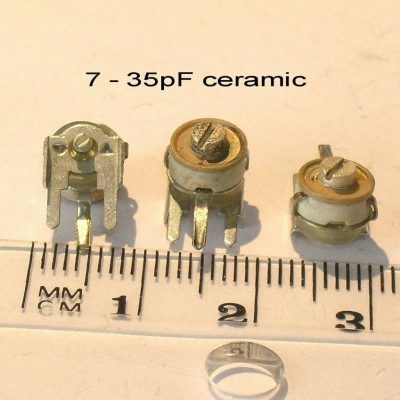 VARIABLE FOIL TRIMMER CAPACITOR 5 ~ 60pF PTFE PHILIPS 2222 809 07011 2PC OFFER! 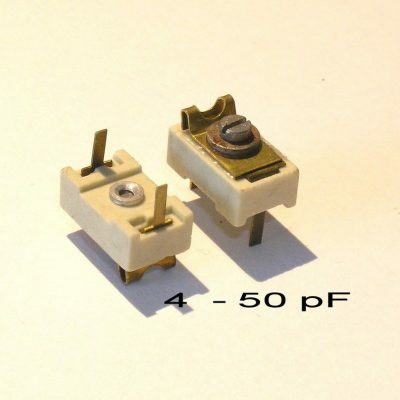 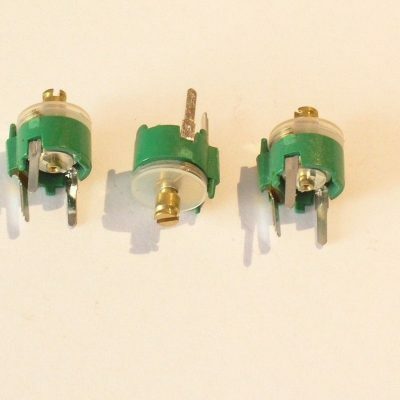 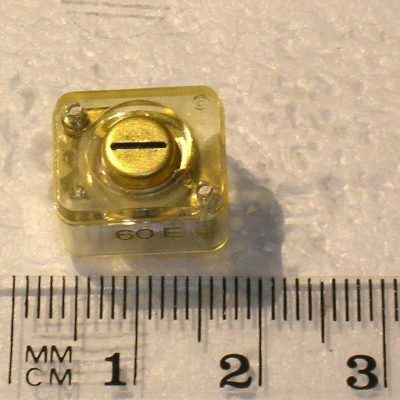 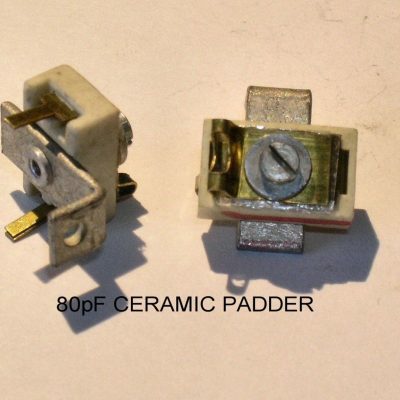 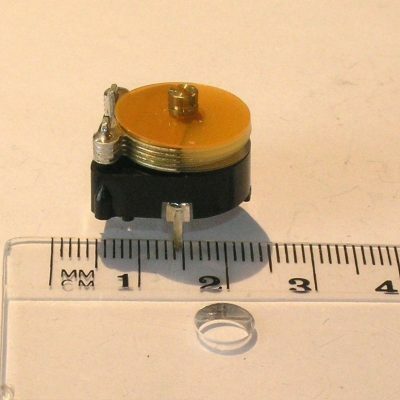 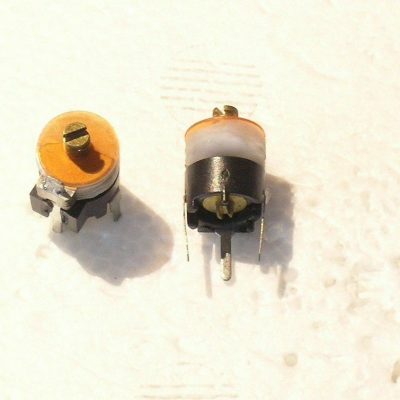 VARIABLE FOIL TRIMMER CAPACITOR 5.5 ~ 65pF 10X5mm 2 PIECE OFFER! 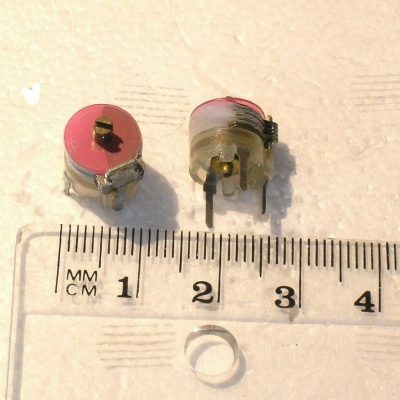 VARIABLE FOIL TRIMMER CAPACITOR 6 ~ 75pF PTFE 10X5mm DAU AUSTRIA 2 PIECE OFFER! 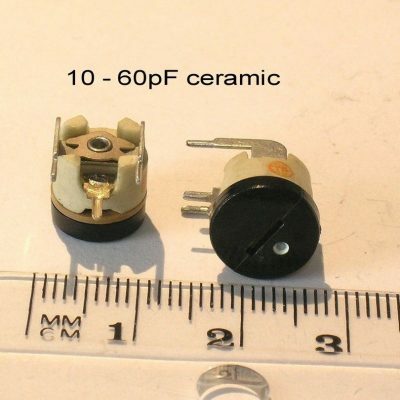 VARIABLE FOIL TRIMMER CAPACITOR 6 ~ 80pF 10mm PHILIPS 2222 808 31809 2PC OFFER!